Henrietta “Etty” Darwin (1843–1927) was the eldest of Charles Darwin’s daughters to reach adulthood. She married Richard Buckley Litchfield in 1871. She was a valued editor to her father as well as companion and correspondent to both of her parents. 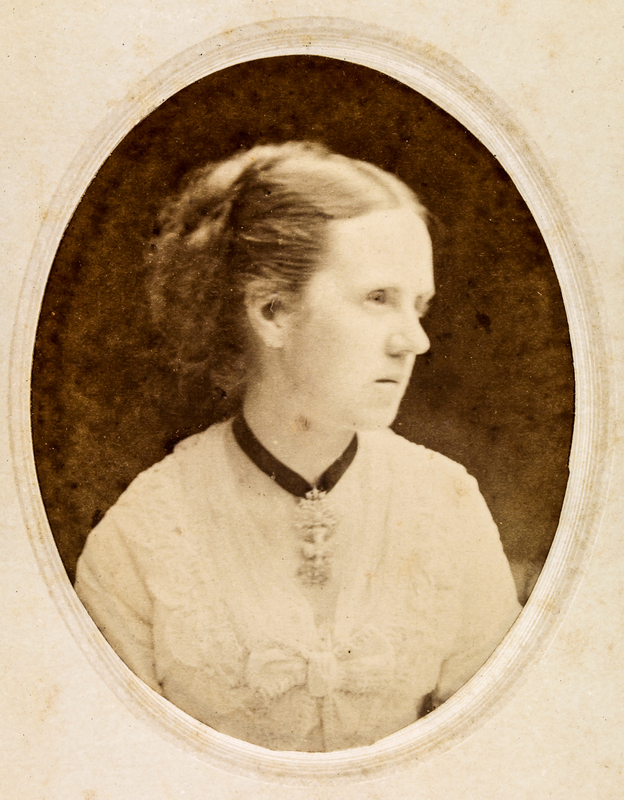 Henrietta played a significant role in the continuing memorialization of both of her parents: she edited passages of The Autobiography of Charles Darwin (1887), as well as a collection of her mother’s private papers which were published as Emma Darwin, Wife of Charles Darwin: A Century of Letters (1904). Although Henrietta was not afforded the formal schooling provided to her brothers, her keen editorial eye was sought after by her father for his scientific writing, particularly his 1871 work, The Descent of Man. In this Henrietta provided far more than grammatical assistance; Darwin asked her to help clarify and enliven his work. Though far less recognised by Victorian society for her intellectual worth than her father or brothers, Henrietta was an essential lynchpin in the Darwin circle, and helped anchor both the scientific and domestic activities of her family.